WPA Pool/GettyActress Meghan Markle announced in December that she is engaged to Prince Harry. The couple is planning to marry next year. Google on Wednesday unveiled the most-searched people of the year. Google narrowed down the top-trending people searches in the US over the past 12 months – names that had the highest spike in traffic this year compared to 2016. The list includes actors like Gal Gadot, star of this year’s smash hit “Wonder Woman,” and Meghan Markle, an actress who recently announced her engagement to Prince Harry. But it also includes men like Kevin Spacey, Harvey Weinstein, and Bill O’Reilly, celebrities who all experienced a career-ending fall from grace after allegations surfaced of sexual misconduct. Israeli actress Gal Gadot starred in “Wonder Woman” in 2017, which took in more than $US820 million worldwide and became the highest-grossing superhero origin movie of all time. Milo Yiannopoulos, a conservative provocateur known for controversial political commentary, had a contentious year. The aftermath resulted in Yiannopoulos resigning from his post as senior editor at Breitbart News and seeing hisbook deal canceled by publisher Simon & Schuster. In May, comedian Kathy Griffin set the internet ablaze after a photo of her holding a gory, Donald Trump-like prop head surfaced online. Griffin quicklyapologisedfor the photo on social media, saying, “I went too far.” But CNN announced shortly thereafter that Griffin would no longer cohost “New Year’s Eve Live” alongside co-host Anderson Cooper. Toilet stool company Squatty Potty also dropped Griffin in the aftermath of the reactions to the image. Melania and Barron Trump moved into the White House in June after spending the first four months of Donald Trump’s presidency in New York City. Throughout her year as First Lady, Trump has been the subject of reports that she never wanted the role in the first place, conspiracy theories that she’s been replaced by a body double, and controversies over her fashion choices. 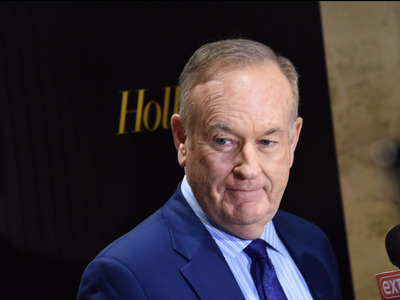 In April, Fox News cut ties with primetime host Bill O’Reilly in light of a barrage of sexual-harassment allegations. O’Reilly’s departure came on the heels of an exodus of advertisers from his show’s time slot. Earlier in April, The New York Times published an investigation that found that O’Reilly and Fox News had paid out $US13 million to five women to settle sexual-harassment claims they had brought against him. In October, actor Anthony Rapp accused Kevin Spacey of making a sexual advance toward him when Rapp was 14. The allegations resulted in a number of other people coming forward to accuse Spacey of sexual misconduct. After eight people who worked on Netflix’s “House of Cards” also accused Spacey of sexual harassment or assault in a CNN report, Spacey’s agency and publicist dropped the actor. Production on “House of Cards” was suspended indefinitely on October 31, and Spacey was fired from the show in November. Michael Flynn, a decorated lieutenant general and counterterrorism strategist, served as national security adviser to President Donald Trump. He resigned in February after only 25 days in the position, largely due to revelations about his meeting with former Russian ambassador Sergey Kislyak. In December, Flynn pleaded guilty to charges filed against him by special counsel Robert Mueller in the ongoing Russia investigation. 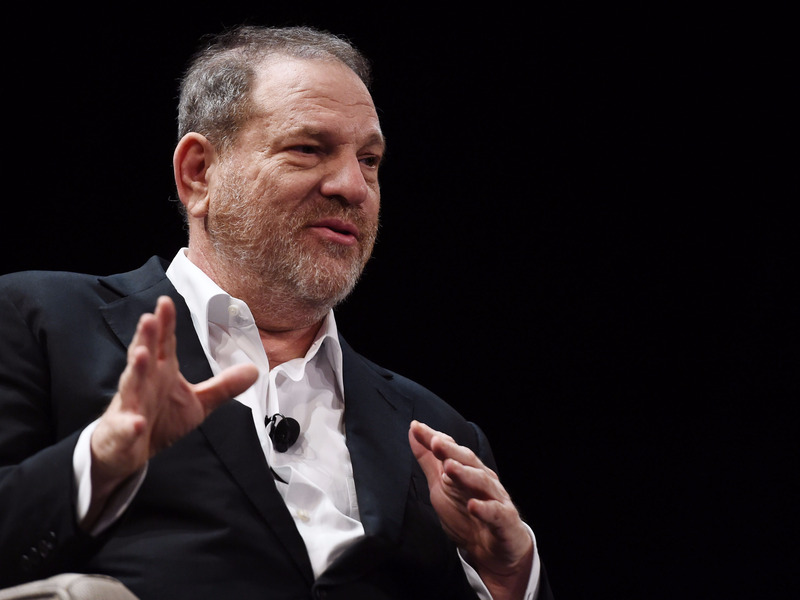 Beginning in October, a wave of sexual harassment and assault allegations against movie producer Harvey Weinstein emerged through a series of investigations published by The New York Times and The New Yorker. Since then, over 50 women have accused Weinstein of sexual assault or harassment, and similar accusations against a number of famous and powerful men in Hollywood have surfaced. Weinstein has since been fired from his company,expelled from the Television Academy for life, suspended from BAFTA, and faces a proposed class-action lawsuit. In late November, actress Meghan Markle and Prince Harry announced their engagement. 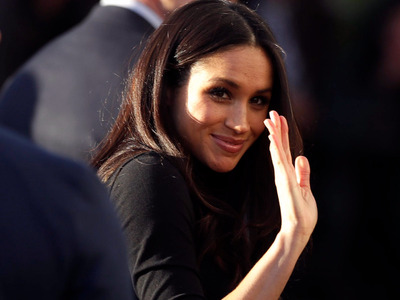 Markle is best known for her role in legal drama “Suits,” in which she has played the character Rachel Zane since 2011. Away from the camera, she is a fashion designer and also works as a women’s rights activist for the UN’s Women’s Political Participation and Leadership program. NBC News’ chairman Andy Lack issued a statement saying that he “received a detailed complaint from a colleague about inappropriate sexual behaviour in the workplace by Matt Lauer” and that the network had reason to believe it wasn’t an isolated incident. Since Lauer’s firing, more reports have surfaced of inappropriatebehaviour toward his colleagues. 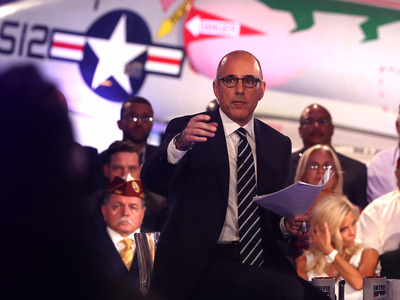 Lauer had been a fixture on NBC since the early 1990s, travelling the world to report on a variety of subjects. He hosted “The Today Show” for two decades.